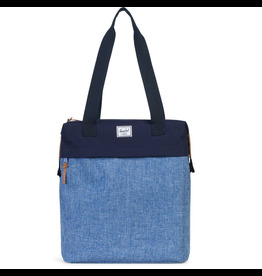 Home / Lifestyle / Bags, Messengers & Totes / Herschel SALE! 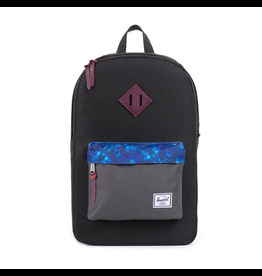 The mid-volume Heritage uses the same signature shape and feel as the original Heritage backpack but is offered in a smaller silhouette. Featuring a clean design, the Collins tote includes functional details such as a protective laptop sleeve and snap-down zipper extensions. 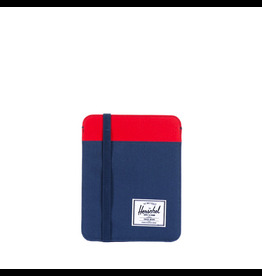 The Cypress Sleeve is inspired by vintage notebooks.